Classical studies is not just ancient history. It’s linguistics and poetics. Gender and women’s studies. Drama and theatre. 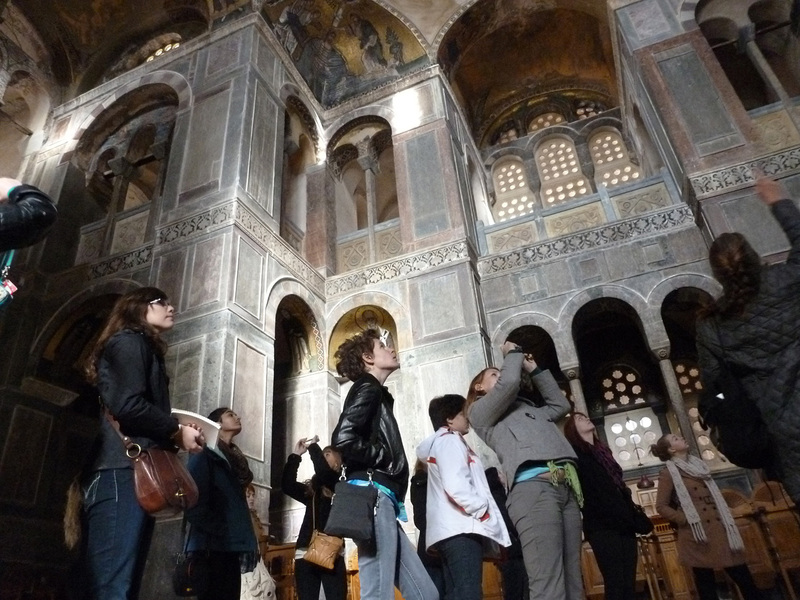 Art history and architecture. Philosophy and religion. And more. In fact, a classical degree intersects with 90 percent of a modern liberal arts program’s academic disciplines. It’s both a vibrant field in its own right and a rich complement to any other major. 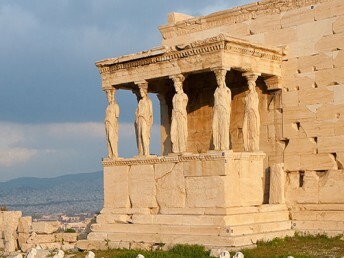 Greece, Rome, and the broader ancient Mediterranean are key sources of western linguistic, cultural, and civic heritage. 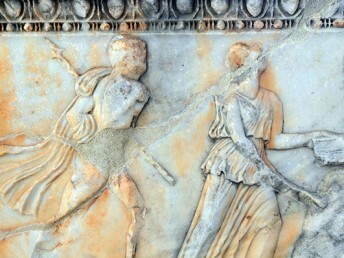 A classical studies degree at Hollins focuses on these areas. 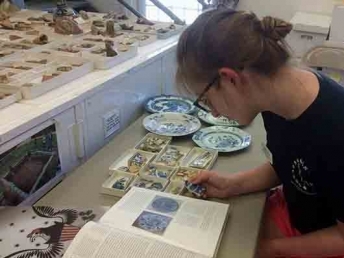 Course work explores the ancient cultures of Mesopotamia and Egypt as well. This concentration takes an even deeper focus on Latin and Greek, the primary languages of the ancient world. You can focus your classical studies particularly toward the language of Ancient Rome with this minor. Students take about half as many courses as the major requirements. A Greek minor not only focuses on the Greek language, but the classical mythology and political tendencies that have shaped culture and science as we know them today. I’m not doing just one field. I get to study art, literature, music, history, math, architecture, religion, and even botany. I get to look at everything. As a group, we would like to give a huge thank you to Professors Richter and Salowey….Each of us had an incredible experience that we will keep with us for the rest of our lives; we are so grateful for the priceless knowledge and wonderful memories we created together. We thank you — Ευχαριστούμε! 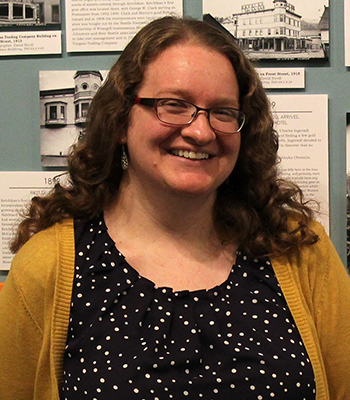 After graduation, Hayley Chambers ’06 earned a master’s degree in public history with a concentration in museum studies from UNC-Greensboro. Since then, she has worked at museums in Iowa, South Dakota, and Alaska. She is now senior curator of collections at Alaska’s Ketchikan Museum Department, which operates the Tongass Historical Museum and the Totem Heritage Center. 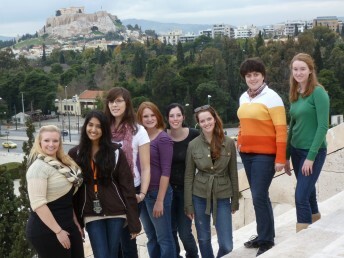 Destini Price ’11 won the Argiro Kazos Scholarship for the Study of Human Nature from the Arcadia Center in Athens, Greece. 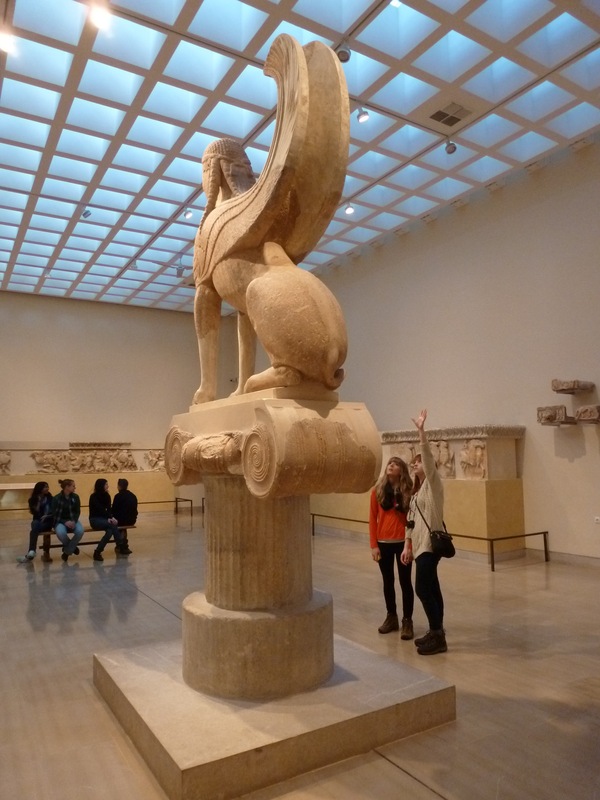 She studied the Peloponnese in her junior year. The Classical Outlook published poetry by Amanda Dutton ’13. Professor George Fredric Franko is happy to answer your questions.